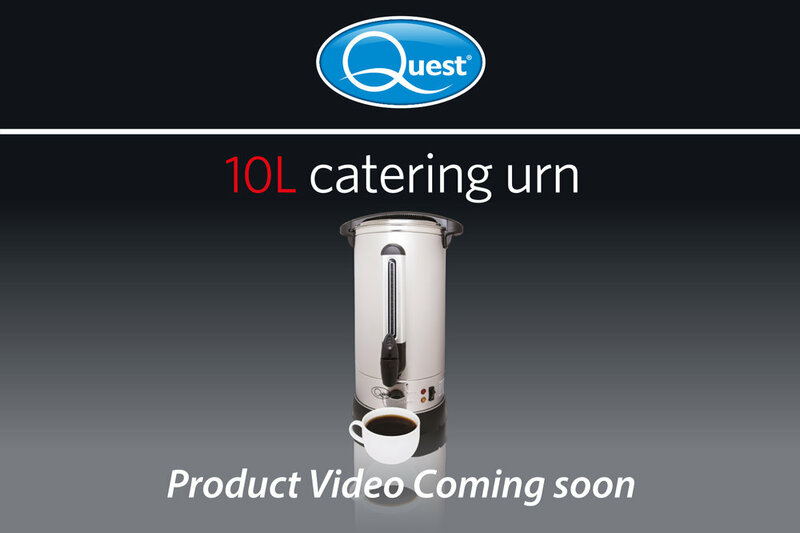 The Quest brand brings you this 10/20 Litre Catering Urn. Time saving, efficient urn for commercial or domestic use. 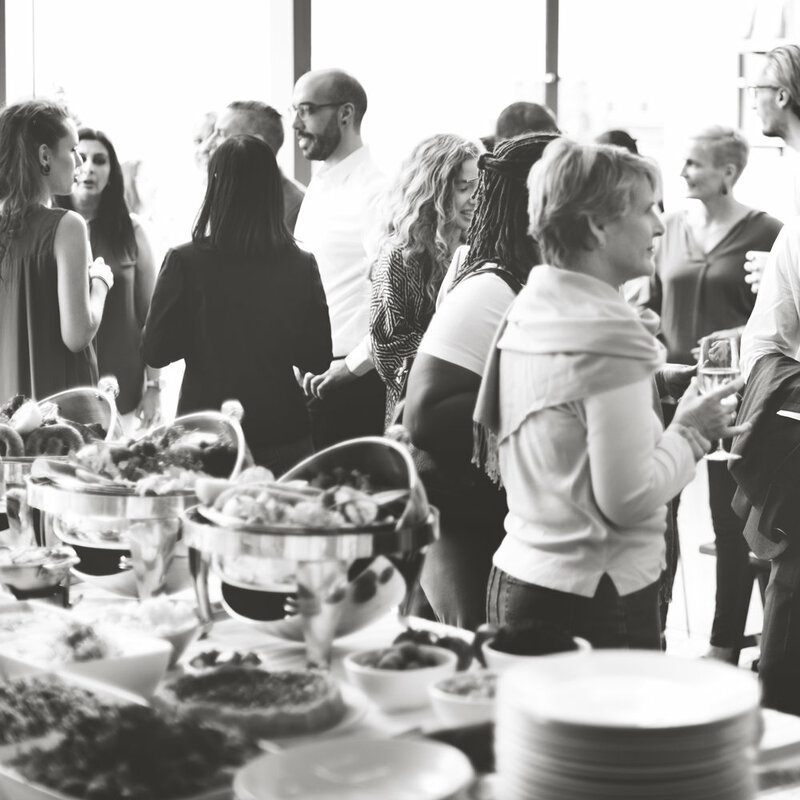 Ideal for mobile catering, meetings, social functions, family events and reception areas. Sleek & contemporary stylish 10L Catering Urn. This powerful stainless steel Catering Urn is perfect for commercial or domestic use. Countertop economical urn with safety twist lock lid and keep warm function for commercial or domestic use. Time saving, efficient urn for commercial or domestic use. Ideal for mobile catering, meetings, social functions, family events and reception areas. This compact 10 litre Catering Urn or the larger 20 litre is perfect for any meetings, functions and even large households. Easy to transport with the large carry handle it also includes safety boil-dry protection and an energy saving keep warm function.